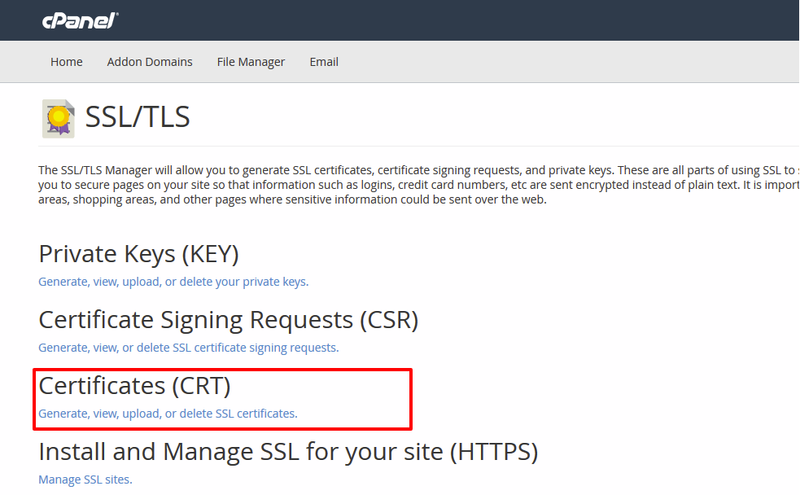 After generating private key and CSR (certificate signing request), it is time to install SSL certificate on cPanel. You should have zip file received from you certificate provider, which includes main certificate file, root certificate and intermediate certificate. Download the zip file, copy the content of certificate file into a notepad or text file, and save it as youdomain.crt. Please copy content including —–BEGIN CERTIFICATE—– and —–END CERTIFICATE—–. Click on SSL/TLS Manager under the security option. 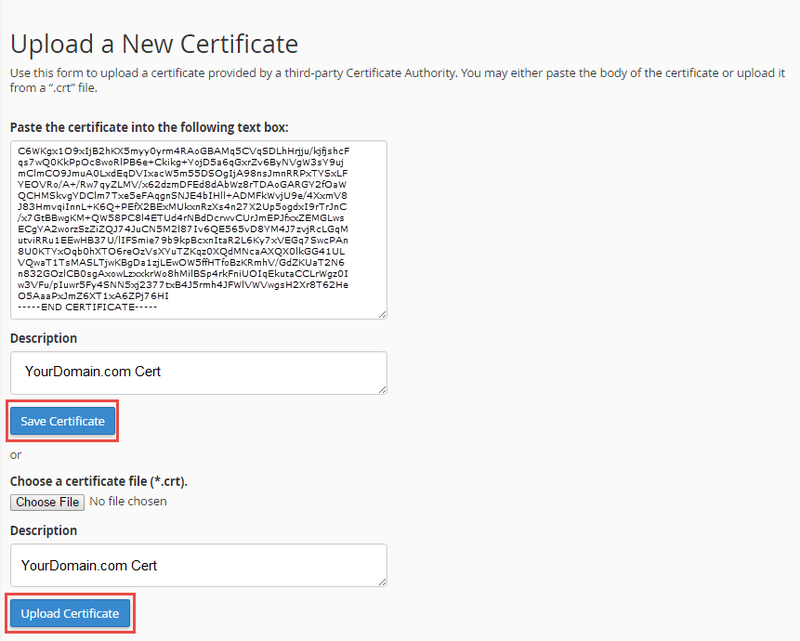 Under ‘Certificates’ section, click on Generate, view, upload or delete SSL Certificates. It is time to import certificate. You can follow any of two methods. Under ‘Upload a New Certificate’ section, copy and paste the yourdomain.crt file into the box namely Paste the crt below. Else, you can click on Browse button and find yourdomain.crt, click Upload button. Now, click on Go Back option. Now, scroll down to the end of the page and click on Return to SSL Manager. Click on Install and Manage SSL Certificate for your site. 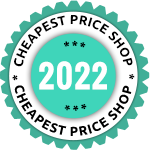 Choose the domain from drop down menu and the cPanel will fetch SSL certificate and private key for you. 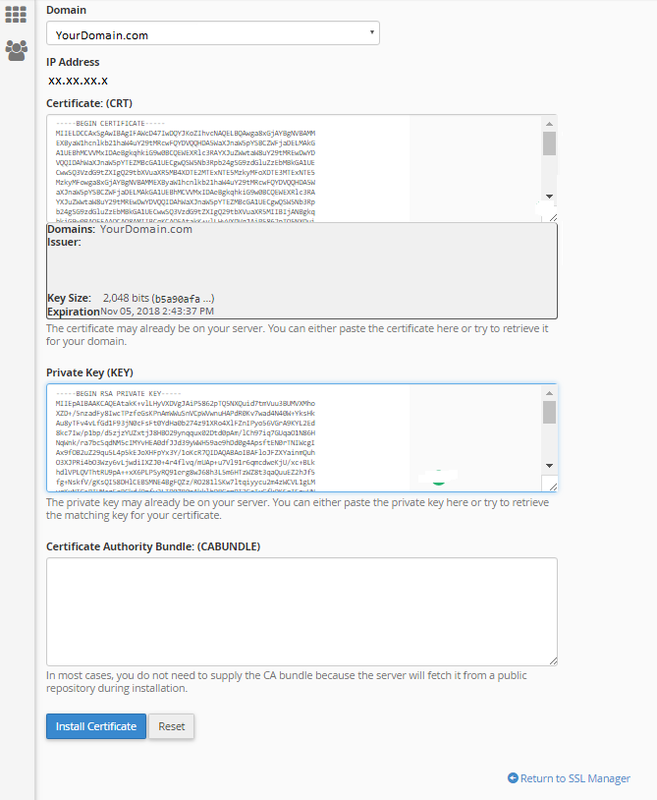 Else, you can copy and paste content of CA bundle file. Finally, click on Install Certificate button. 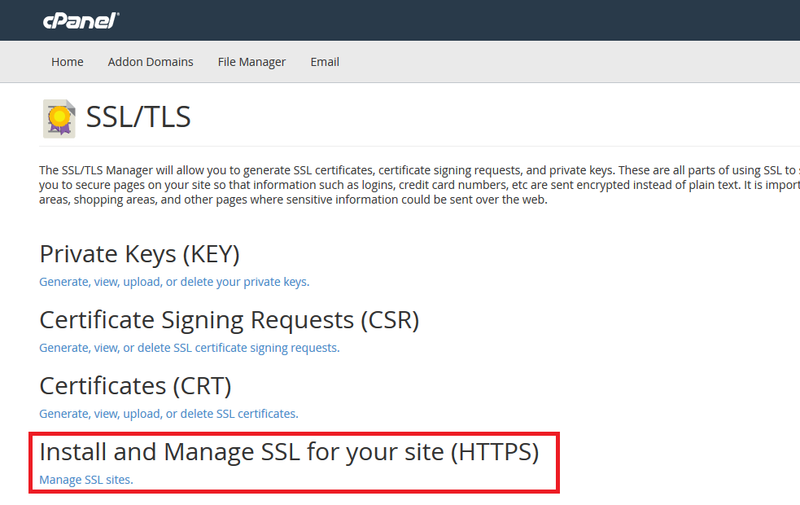 Now, SSL certificate installed on Server and assigned to your domain. 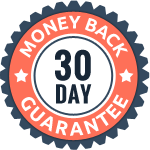 To check installed SSL on cPanel, you can verify with SSL installation checker that will show you Certificate Details including common name, certificate issuer name, key pair, signature, validation type etc.